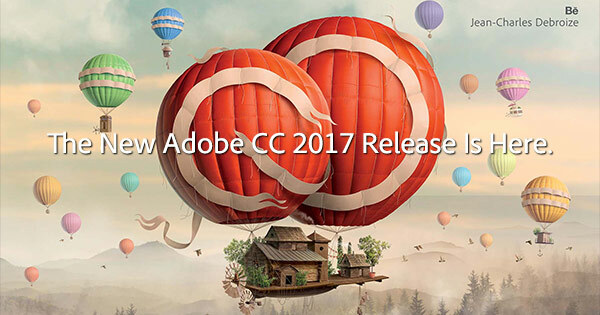 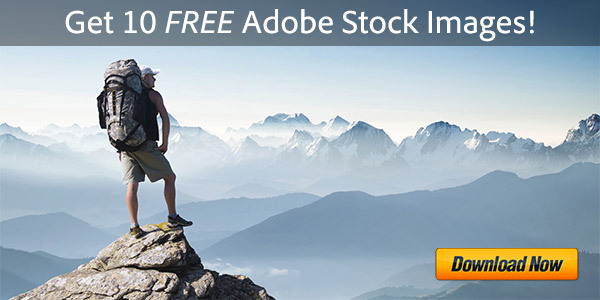 Adobe just announced the immediate availability of the all-new CC 2017 release, with hundreds of new features and enhancements across their creative product line focusing on innovative new tools, improved performance, smoother workflow & connectivity, and some of that Adobe magic… Creative Cloud 2017 is the next major release following the CC 2015, CC 2014, and CC 2013 versions, which in turn replaced CS6 from 2012. 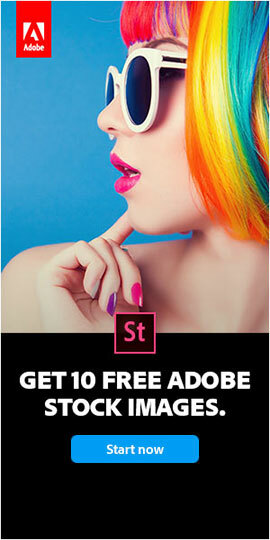 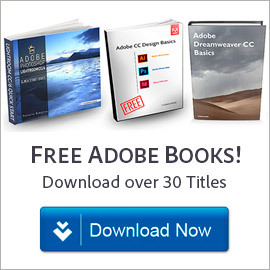 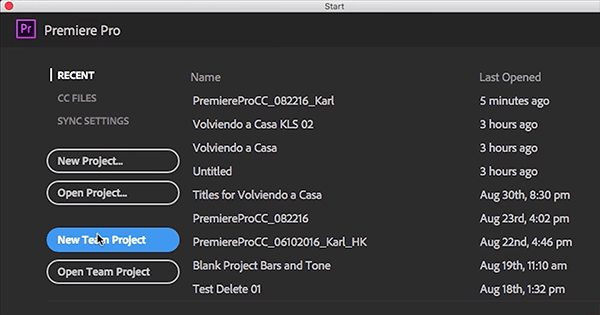 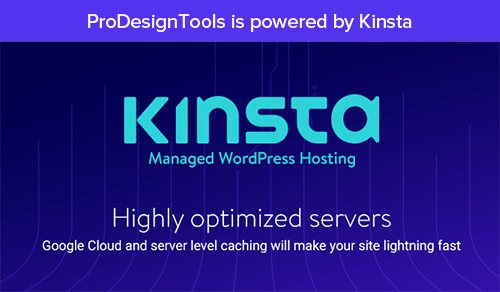 The 15 upgraded desktop applications are Photoshop, Illustrator, InDesign, InCopy, Animate (formerly Flash Pro), Muse, Dreamweaver, Premiere Pro, After Effects, Character Animator, Audition, Prelude, Media Encoder, Bridge, and Experience Design (XD). 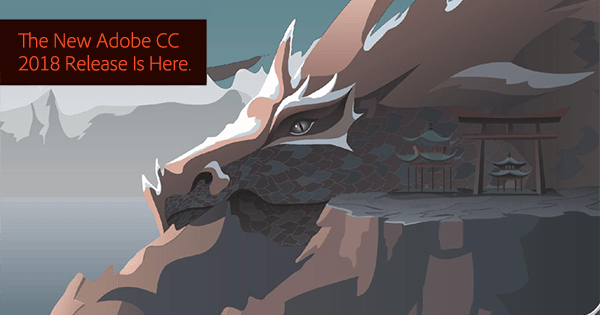 All current Creative Cloud members receive an automatic upgrade to the 2017 Release, and all of the new free trial downloads are also now live online. 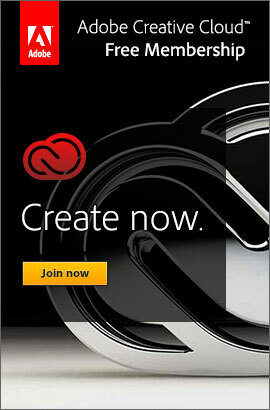 As before, the new tools and services are available via budget-friendly annual or monthly memberships. 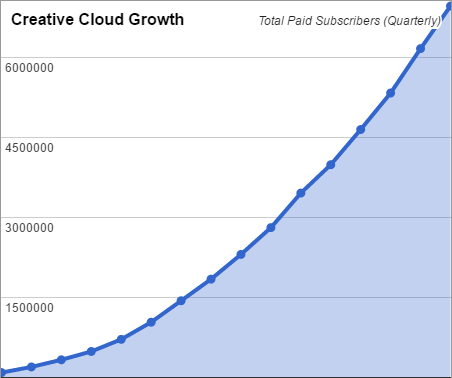 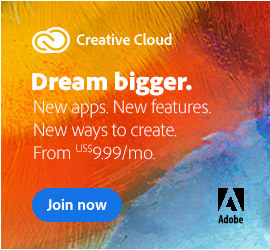 Creative Cloud membership continues to expand at an acceler­ating pace around the world, with now over 15 million paid customers having signed up.